We made it to week 2! Did you guys fully follow the challenge everyday? Where you able to drink all your water? Did you really gave up the sodas, alcohol and artificial juices? Ideally I would love to heard a YES from all of you, but I know in reality with life being so fast maybe a day here and there you weren’t able to do exactly what you was supposed to. However the idea of this challenge is to create healthy habits and that takes more than a week. Make sure you work on the steps you were weak this first 7 days and get ready to add more to this challenge. 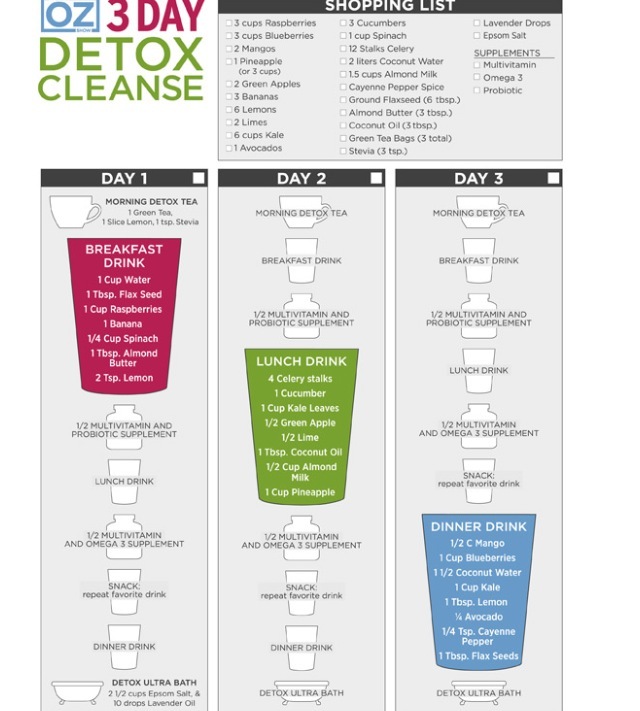 – Pick 3 days to do this cleanse (preferably the days you are not working out). ***And last I need everybody to send their update/progress pic for week 2 . I am not expecting to see a lot of changes that’s why I want also a small paragraph on how was the first week for you and how you feel. Any questions, please post in the comments below.